Slugs and Snails have been a major pest issue in gardens for a long time. Slugs and snails could wreak considerable havoc on a well-maintained food or horticultural garden. Slugs and snails are usually active at night. As such, when you get up in the morning to check your garden plants, the chewed up leaves and stem is an indication that snails and slugs had been busy at night in your garden. Sprinkle coffee powder on the ground where you often see the slugs and snail. Place sawdust around your plant. Placing adhesive copper tape on the rim of the garden pots would help in keeping slugs and snails away. Copper, being a metal produces a very low-intensity electric shock when it comes in contact with the mucus secreted by the body of a slug. This annoys slugs, and snails, and they are not able to ruin your plants. The scent of beer attracts garden slugs and we can use it to lay a bait. Just take a plastic cup and fill 2/3 part of it with beer. Now bury the cup in the ground where you usually spot lots of slugs and snails. They will get attracted to it and will fall in the cup. Repeat it every evening until you catch all the slugs. Although not everyone would be willing to do this, picking the slugs with hands is one of the best ways to get them away from your garden. Place them in salt water as soon as you pick them. Doing this, consecutively, for a number of days will completely remove them. Adding ammonia to your garden will not only help you remove all the slugs and snails but also make the soil more fertile. Make a solution by adding 1 part of ammonia in 5 parts of water and spray them on the soil where you find slugs moving around. Sharp and edgy shells of eggs and nuts are a great remedy for slugs. Since these crawling creatures find it hard to move over sharp surfaces to reach your plants and fruits, you will soon find them leaving your garden. Crushed eggshells also provide a boost of calcium to the soil making it more fertile. Sprinkling diatomaceous earth around your lawn and near the plants is helpful in keeping slugs and snails away. Also known as insect dust, it works in the same way as the eggshells. Being sharp, it damages the slug’s body deterring them naturally. Introducing other animals that eat slugs and snails can reduce the damage caused by them. You may allow toads and frogs to thrive in your garden as they eat up slugs. Having a duck or a chicken as a pet will be beneficial as they like to eat a lot of slugs. In addition to these, other birds such as owls, crows, robins, and jays also prey on slugs helping you to get rid of them easily. Salt is dangerous for slugs as it dehydrates their body and kills them easily. Sprinkling salt directly over their body can make them die within minutes. Another way to prevent damage to your plants is to sprinkle some salt at the places where you notice slugs more. Petroleum jelly is another easy home remedy which can reduce the damage to the plants without harming the slugs. When applied to the rim or base of plant pots, it creates a barrier for the slugs and keeps them away from the fruits and plants. Garlic is one of the best home remedies for deterring slugs and snails from your garden. It does not cause any damage to the soil or plants and is a sure shot way to keep slugs away. Add some crushed garlic to boiling water and let it steep for a few hours. 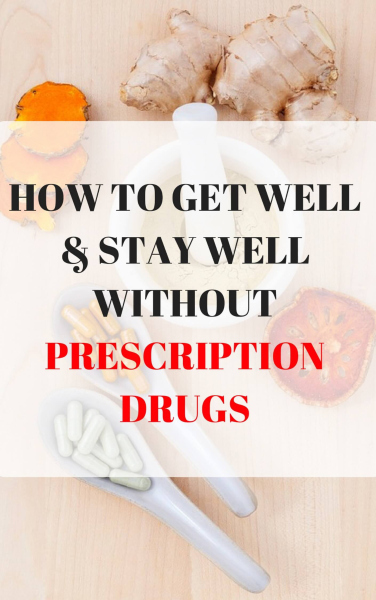 When it cools, strain the solution and fill it in a spray bottle. You may spray this directly on the slugs and plants around which they are found. Spreading and sprinkling coffee grounds around your lawn may help in deterring slugs. The smaller slugs get killed when they come in contact with the coffee ground while you may expect the larger ones to move away from that place. Make sure to use the fresh coffee ground for a stronger smell. Sawdust will dehydrate the slugs making them uncomfortable to reside. You may use it to create a barrier around the plants to prevent slugs from crawling in. However, every time you water the garden, you will need to sprinkle more of dry sawdust to reap its benefits. Slugs get attracted toward citrus fruits and we can easily use these fruits to catch them. All you have to do is collect the peels of fruits like grapefruits and orange and place them in your garden in the evening. You will find a lot of snails and slugs attached to it in the morning when you can remove them by hand. Vinegar is another great remedy to get rid of snails and slugs from your garden, but make sure you do not ruin your plants with it. It can be toxic to plants so you have to be very careful. Mix vinegar with equal parts of water and spray the solution directly over the body of slugs. Spreading human hair near the plants can help you protect your fruits from slugs and snails. Since the tiny creatures get tangled in the hair they are not able to reach the plant. Hair does not cause any harm to the plants, instead, it adds nitrogen to the soil when decomposed making them healthy. Making a slug trap is extremely easy yet highly effective. 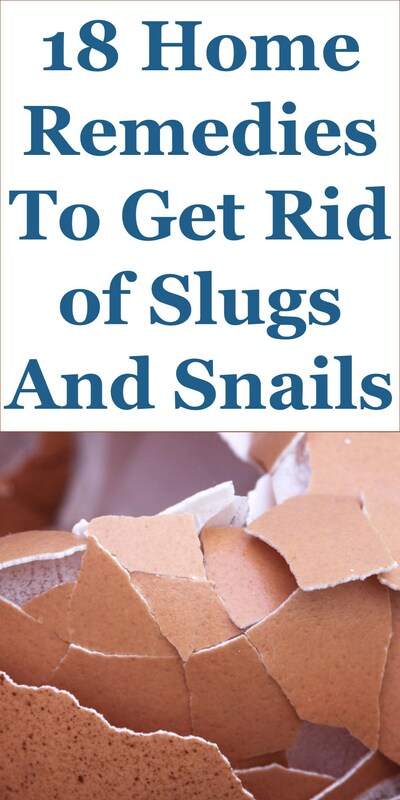 It will help you to remove a large number of slugs and snails at a time. Just take an old flower pot, ideally a terracotta one and place it upside down and propped up on a flat wooden board. Make sure enough gap is left for a snail or slug to move inside the pot. During the day, the slugs will find it a suitable place to hide when you can actually remove them. The salt content in seaweed can be toxic to the snails and will deter them effectively. You may use both fresh and powdered seaweed to spread or sprinkle in your entire garden. Nature provides us excellent remedies in its own unique ways. Just like other insects, slugs are repelled by certain species of plants in a natural way, and we can simply take advantage of it. Growing plants like fennel, rosemary, thyme, parsley, garlic, ginger, alliums, sage, and wormwood is great for checking slugs around your garden.